Magic Valley Kidney Institute » Are You at Risk for Kidney Disease? 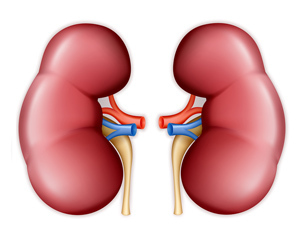 Kidney disease risk factors include diabetes, high blood pressure, obesity, smoking and age. Early detection and treatment can increase the life of your kidneys. High blood pressure can lead to or be a sign of kidney disease. Maintaining a healthy weight through exercise and a balanced diet, and not smoking will help both you and your kidneys as healthy as possible.